#StartYourStack with this Brooklyn-based jewelry designer. 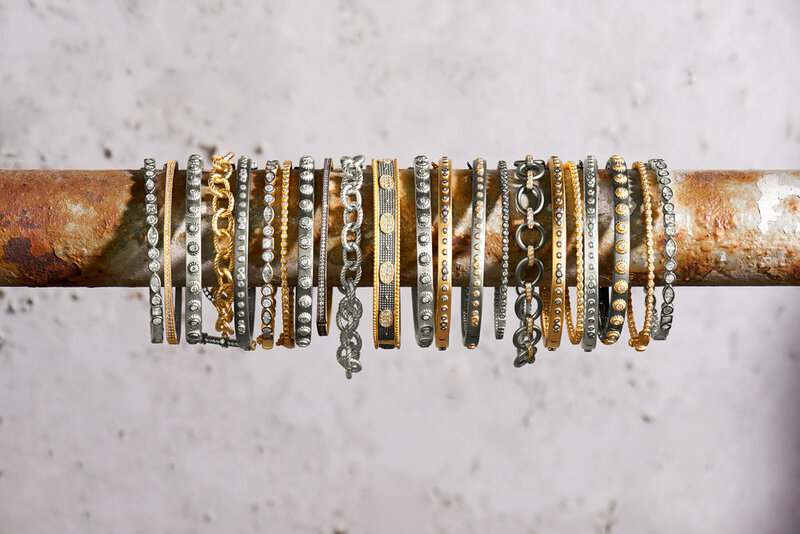 Noted for her signature mixed metal look, get the modern classics with a contemporary edge. Everything from eloquent layered necklaces, bracelets and stacked ring sets, you will find these stack-able pieces captivating. Be exquisite this season and start your stack at our premier event!